The stories of brothers Helmut and Karl Hoffmann. Both come of age at the start of Hitler's rising power in Germany. 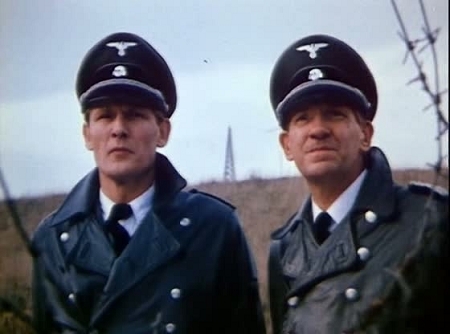 Helmut joins the SS and eventually becomes a successful officer. Karl joins the SA and experiences the darker side of Nazism, after the SA is disbanded and he is thrown into prison and later conscripted into the German army. 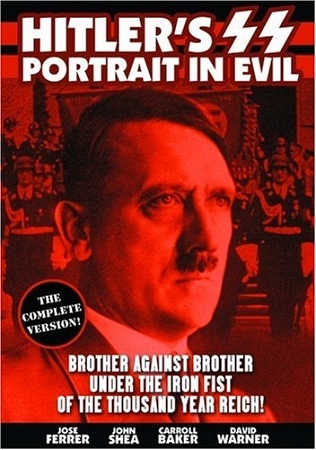 Brother is pitted against brother until their relationship, and the Third Reich, are in ruins.